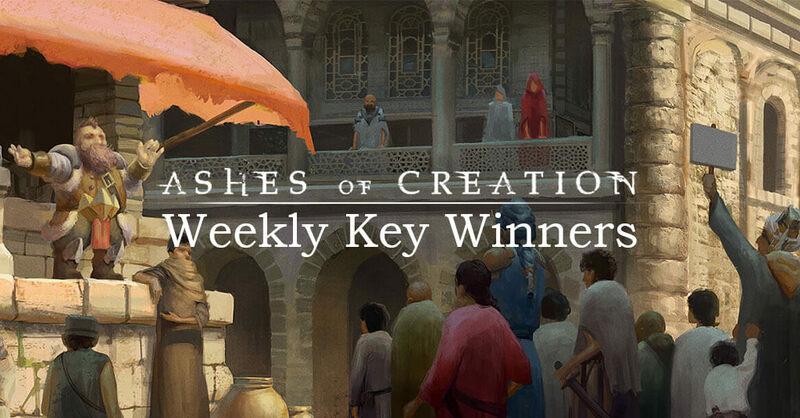 so that you can be entered for the chance of a key next week! Curious how the weekly drawings work? Check out this helpful thread here.